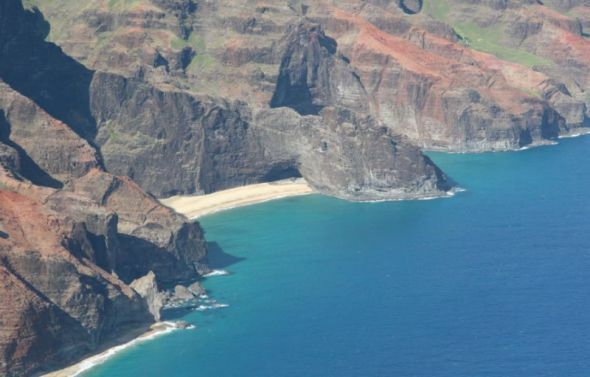 Treat yourself to a first-class ECO Helicopter Adventure with Blue Hawaiian Helicopters. 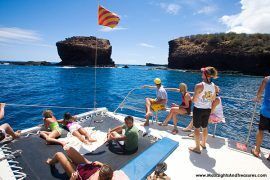 Glide over the Garden Isle of Kauai in the incredible new ECO-Star. This state-of-the-art marvel gives you so much more interior room. The Eco-Star has individual Business Class style seats, two-way communication with your pilot, and expansive glass for outstanding sweeping views of Kauai. 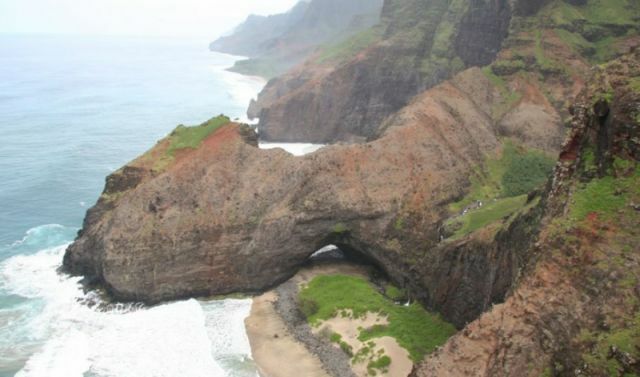 Your journey begins with a flight to spectacular Hanapepe Valley. 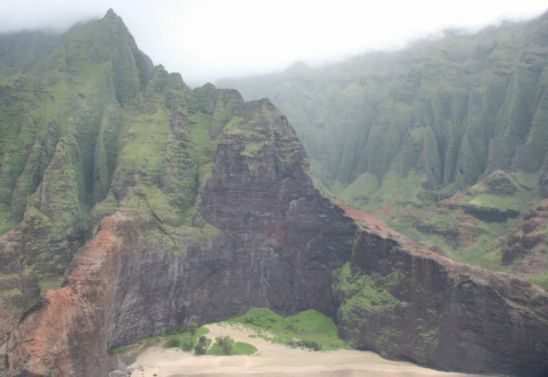 Then continues on to the area, commonly referred to as “Jurassic Park Falls.” Next it’s up the Olokele Canyon before moving on to eye-popping Waimea Canyon. 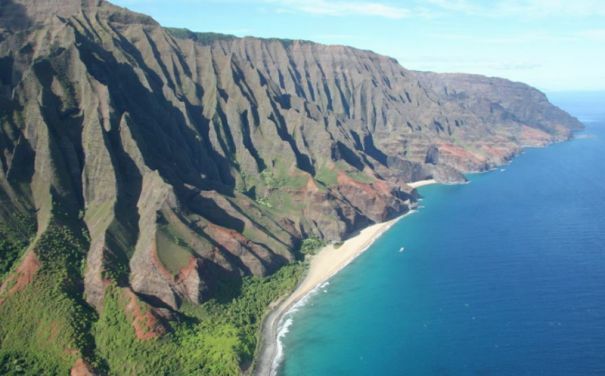 Waimea Canyon is the famed “Grand Canyon of the Pacific” where you’ll explore many hidden waterfalls. 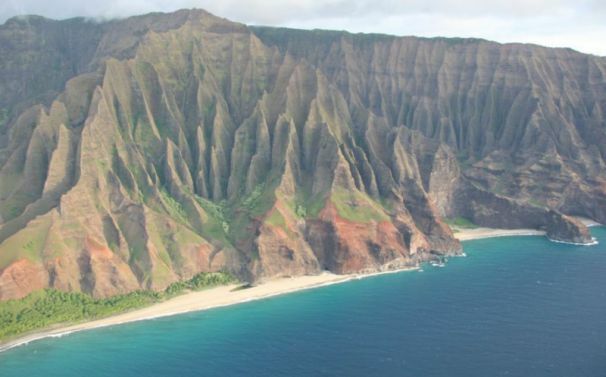 This flight will take you by the sculptural masterpiece of the Na Pali Coast which gives way to the Bali Hai Cliffs. 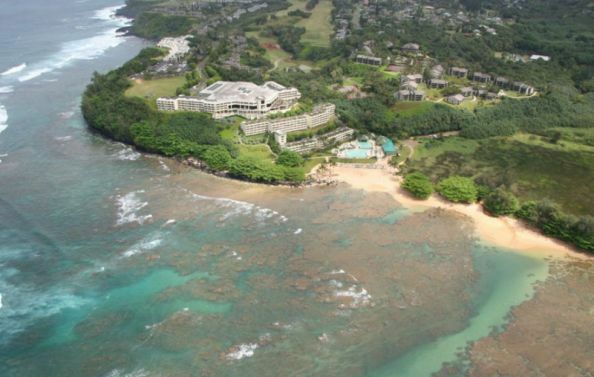 View the pristine blue waters of Hanalei Bay and the Princeville Resort area. Wow, so much beauty!